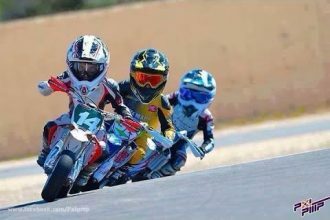 Many motorcyclists start their passion for riding from a young age but not the stunt biker Kyle Sliger. In fact, he has never ridden a motorcycle until he was 18 years old! Now after nine years of motorcycle experience, you will notice his ability to perform amazing stunts on his Kawasaki Ninja 636. In this video we see Kyle doing his wild workouts, and like any discipline, the secret of his success is falling many times, absorbing the lessons from the experience of others. 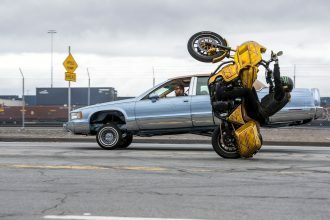 In his case, it was his friend Josh Vetter that taught him the basics of all stunt bikers such as the braking techniques and adjusting the deadlock, including tips and tricks. Kyle himself admits that he exceeded doing everything, went little too far with his practice, however, he did not wait very long to see the results of his hard training. 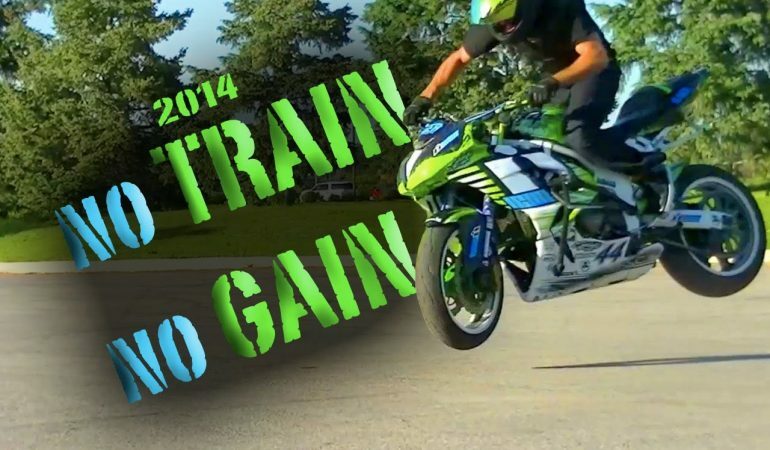 And now he is totally capable to take the riding to another level.Check this fantastic stunt performance on the video below. Five Year Old Kids Dominate Dirtbike Course! EPIC! UNKNOWN Industries Take Their Harley’s For Some INSANE Riding!